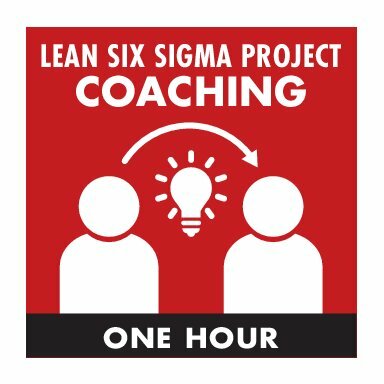 Our consultants will work remotely with your organization to coach your Lean Six Sigma or Performance Improvement Experts with project work. Whether the project coaching is get the team or team lead over hurdles they’ve encountered or to provide assistance in helping a belt candidate achieve his or her certification, Air Academy Associate’s Master Black Belts can help. Our success is inextricably linked to our client’s tangible and verifiable success. 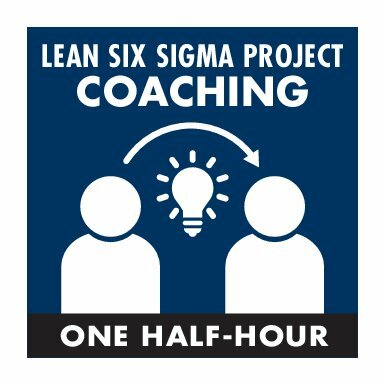 Verifiable project results are the best way to demonstrate the value of Lean Six Sigma or Performance Improvement to the organization. Air Academy Associates’ Master Black Belts have coached thousands of Green Belts and Black Belts in successfully completing their projects, delivering results and achieving their certification. This support spans a across industries and government organizations, including healthcare, defense, energy, food services, insurance services, pharmaceuticals, technology, transportation, educational and public sector assignments throughout the world. 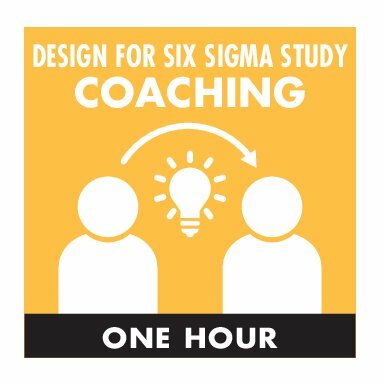 Many times as little as a half hour conversation with a coach can help eliminate project roadblocks that have contributed to hours of team processing and frustration. In other situations, a few coaching sessions might significantly accelerate a project and increase the overall benefits many times over. Coaches not only play a key role in basketball and other sports, an expert coach can play a key role in providing immediate expertise and advice in advancing improvement projects and achieving business results. Please don’t hesitate to contact us. 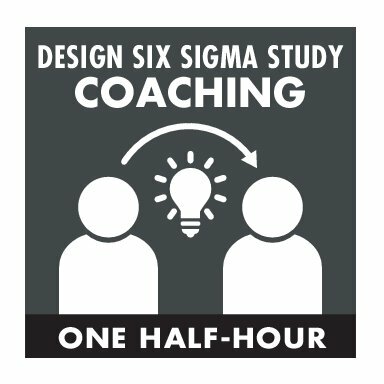 The number and time of coaching engagements can vary based on the organization needs and the complexity of projects being worked. Often a single half-hour session is all that is needed to move a project along. Other times, three to five sessions might be required. This remote coaching support can be contracted via a credit card or government P-card by the half hour increments. For larger engagements support can be contracted either onsite at your facility or remotely at a daily rate. Remote coaching support can be requested online and purchased via a credit card or government p-card. Remote coaching support is available at $129 for a half hour coaching engagement or $250 for a 1-hour session or two ½ hour sessions. When purchased, please select the number of remote coaching sessions anticipated. You will be contacted via email to schedule the session for a mutually agreeable date and time. For more information please contact George Maszle (gmaszle@airacad.com or 585-329-0562). Coaching at our clients facility is additionally available at a daily rate. Please contact Jeff Murrow ( jmurrow@airacd.com or 719-785-607) for details and daily rates.